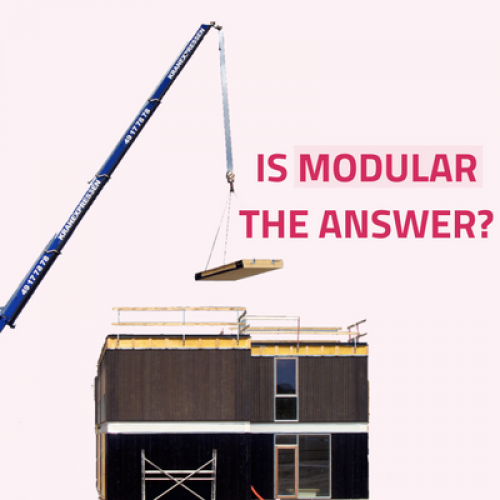 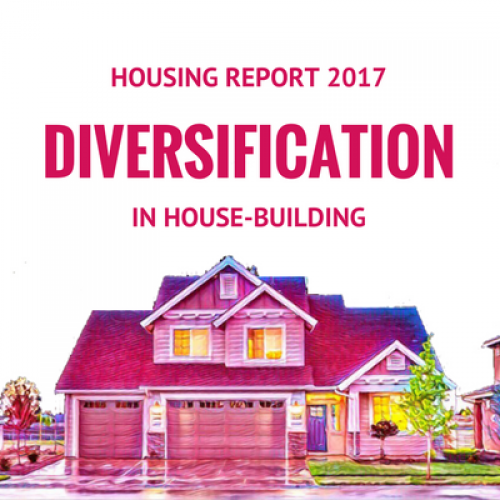 Is Modular Housing the Answer? 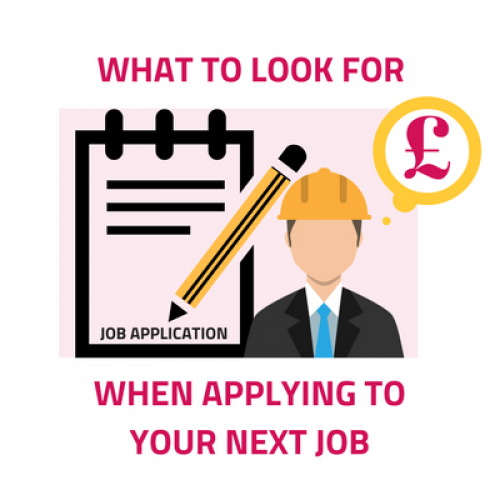 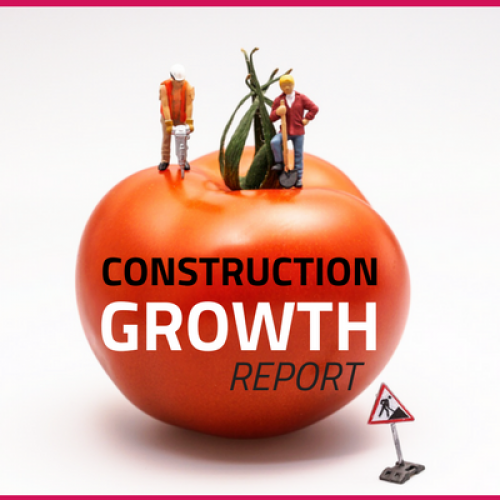 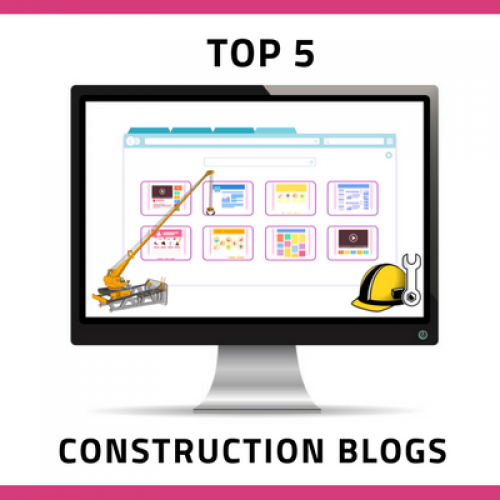 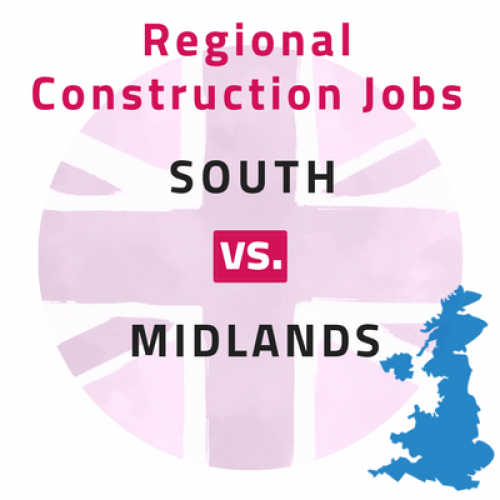 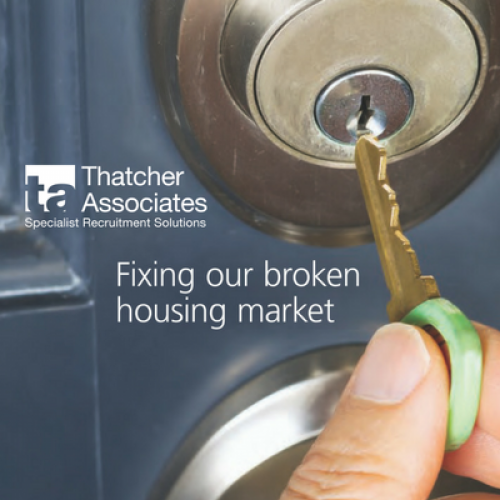 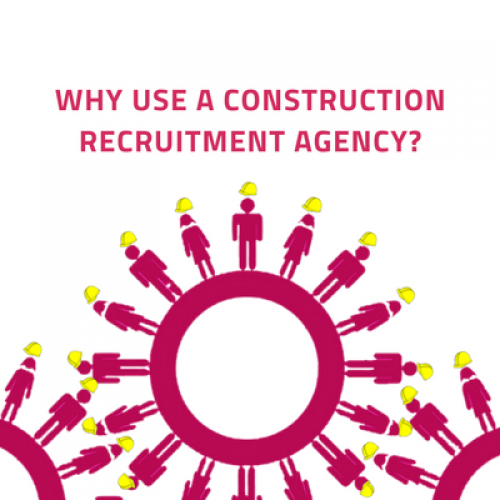 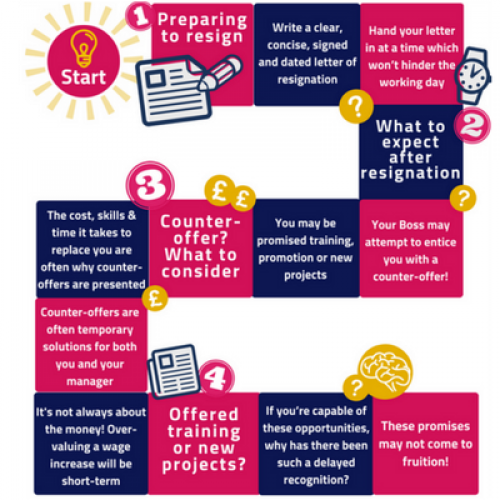 Why Use a Construction Recruitment Agency? 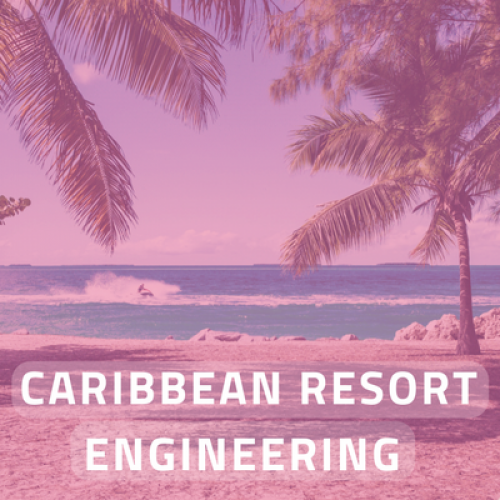 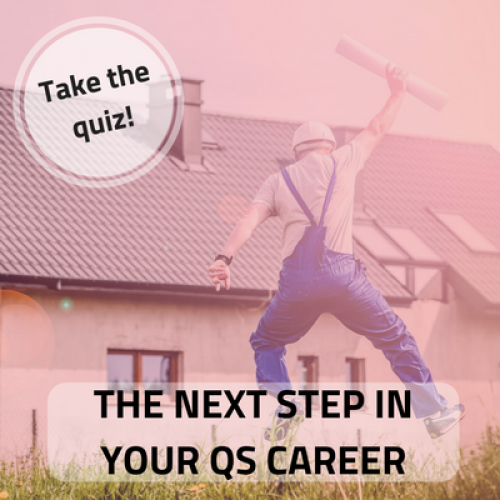 QS, Are You Ready For the Next Step in Your Career?